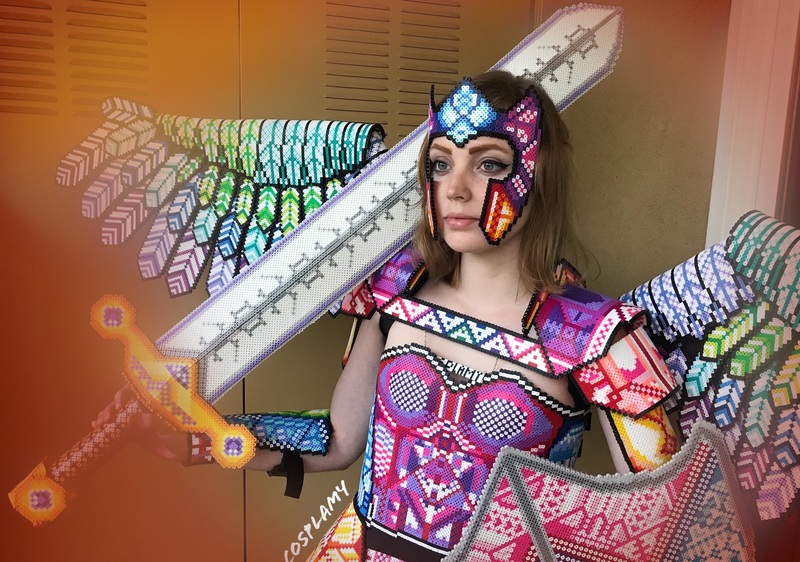 Also, get this, she freehand crochets her costumes. That means she doesn't use a pattern. 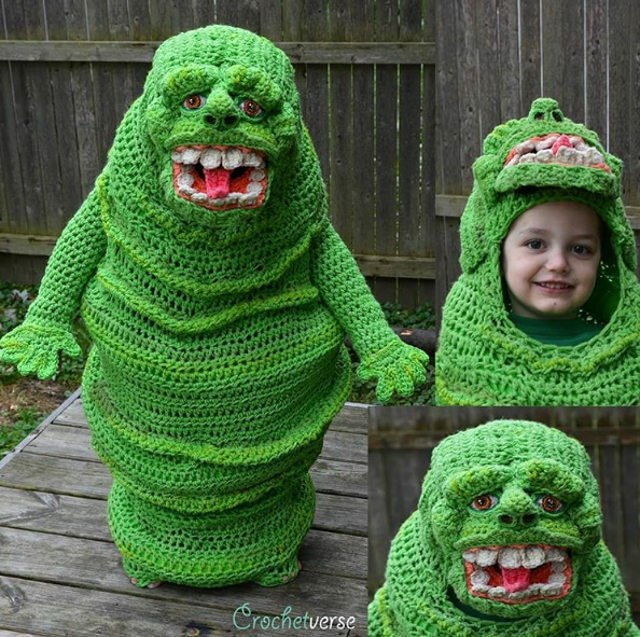 If you know anything about crocheting, you'll appreciate what an incredible feat this is. 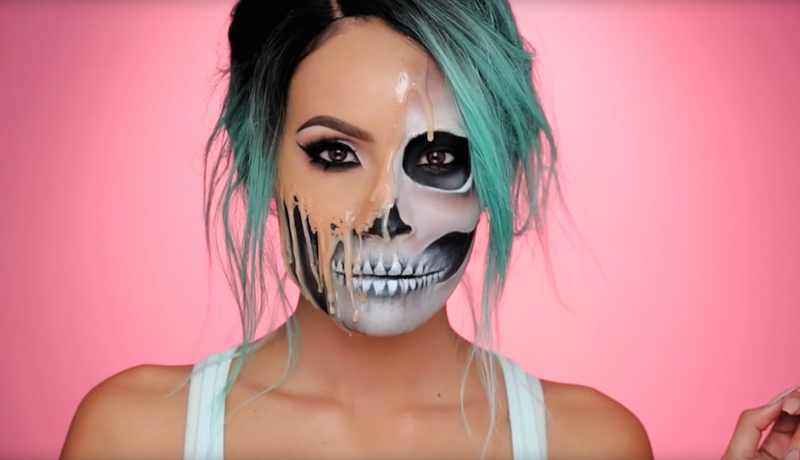 See more of her creations here. A Toy Story-lovin' dad connected two toddlers, his son Hamm and his niece Audrey, to make this cute and clever Slinky Dog costume. Tucker Bohman, aka @ToyStoryDad, enlisted the help of his wife to get the babies' costume together for Disneyland's Mickey's Not-So-Scary Halloween Party. 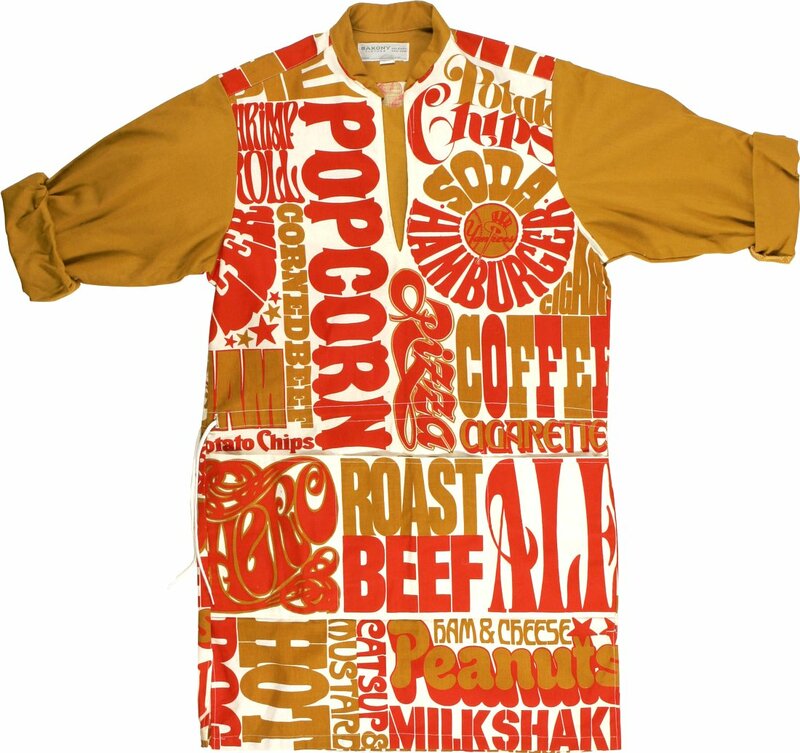 Not sure what Yankee Stadium food vendors wear now but, apparently, sometime in the late sixties or early seventies they donned this far out, font-heavy number. Baseball photo historian Baseball by Bsmile shared this recently on Twitter and points out that the shirt was designed with ketchup/catsup and mustard colors. I saw that vendor’s shirt used from 1968-72 at games I attended. Sorry, no pics, but I think I may be able to shed some light on the shirt’s design history. Much of the Yankees’ look during the team’s CBS ownership era can be attributed to Lou Dorfsman, who was CBS’s creative director for more than 25 years. Except for the eye logo, which was the inspiration of his predecessor, William Golden, Dorfsman was responsible for CBS’s corporate and on-air look. His contribution to graphic/interior and set/broadcast/advertising design is legendary, he set the high standard that artists like me have trying to measure up to our whole careers. 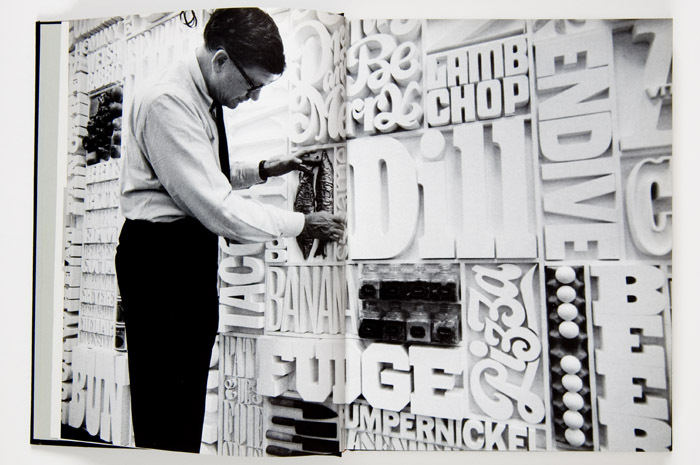 Anyway, back to the shirt: If you look here, you’ll see an example of the three-dimensional wall treatment in the CBS employee cafeteria, which was executed by Herb Lubalin (a typographer of note in his own right). You will see many design similarities [between the wall treatment and the vendor’s uniform], and similar design treatments can been seen in many Yankees publications from that era. 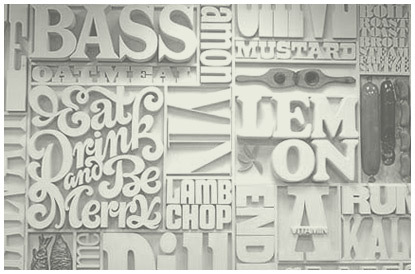 I would not be surprised if Dorfsman used Lubalin’s design studio for many Yankees projects, possibly even this shirt. For the recent Wizard World Comic Con in Sacramento, Rob Cockerham made a working six-foot fidget spinner costume. It's quite a sight. Downtown was crowded with people, and comic book nerds were packed everywhere, lining up to get into the Con. I turned the corner into full view and was greeted with open iphones, gaping mouths and spontaneous applause! It was awesome! The gigantic fidget spinner was an absolute hit that the crowds loved! "OH DAMN! MIKE! LOOK! FIDGET SPINNERRRRR!" x 1000. I love being stopped for photos, and with the fidget spinner costume I had a special trick: Invariably the photographer would click through and snap a picture, thank me and then slowly realize the whole truth. I would slowly nod. "Yes. It does!" 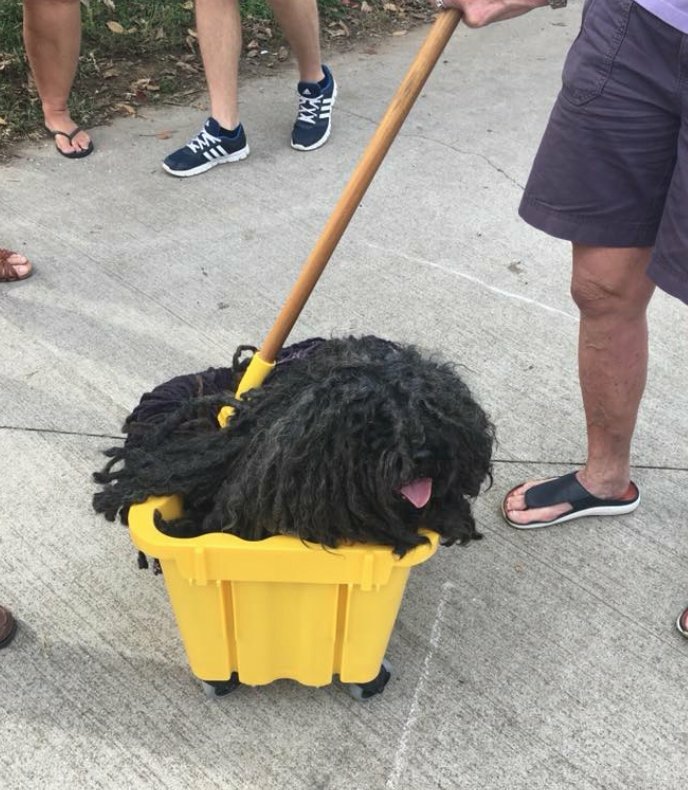 Then I'd back up and give it a big whirl and they would shriek or just shake their heads in amazement. It was incredible! "Fantasy couture designer Bobby Love lives in a fantastical world populated by circus performers, artists and other worldly creatures. His whimsical fashion and costume designs featured here are influenced by legendary Art Deco master Erte, whom he names all his parrots after. Born in Hong Kong, Bobby Love attended Chapman University at age 16 (youngest in his class), and went on to earn post graduate degrees in Business Administration and Psychology from USC. Through his first job working graveyard shift at a psychiatric hospital for 3 years, he learned to think quickly on his feet and handle unpredictable situations. The ability to empathize and be a good listener would be important skills he acquired. Arriving in Hollywood at age 20, Bobby Love worked diligently and achieved a successful business career. However, he also knew he needed an outlet to express his artistic creativity. Bobby started his hobby of sketching fashion designs at age 14. 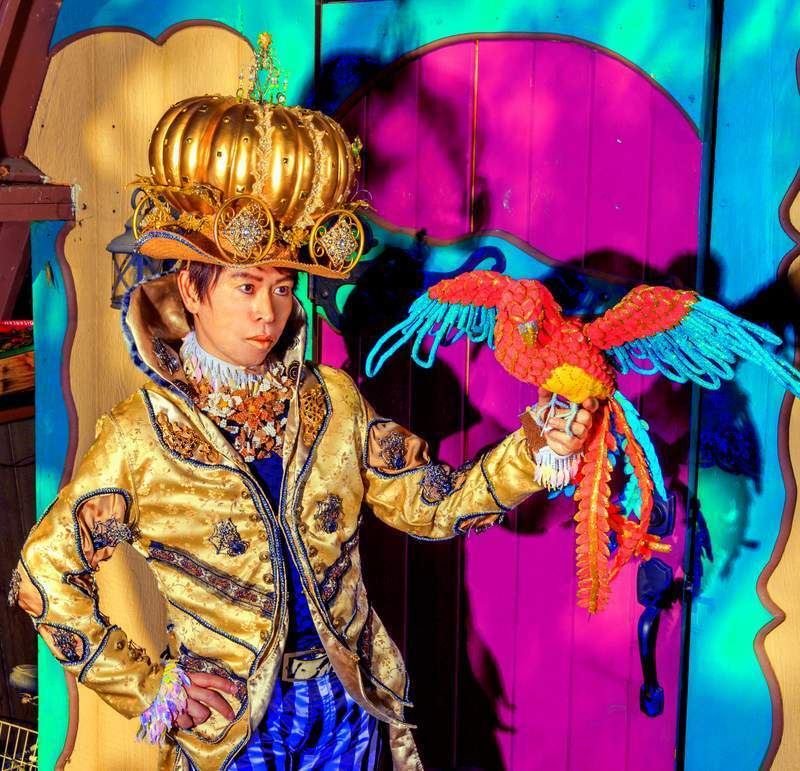 This is a passion which led to him meeting many artists and performers, ultimately inspiring him to create the many fantastical fantasy couture wardrobe we see today. 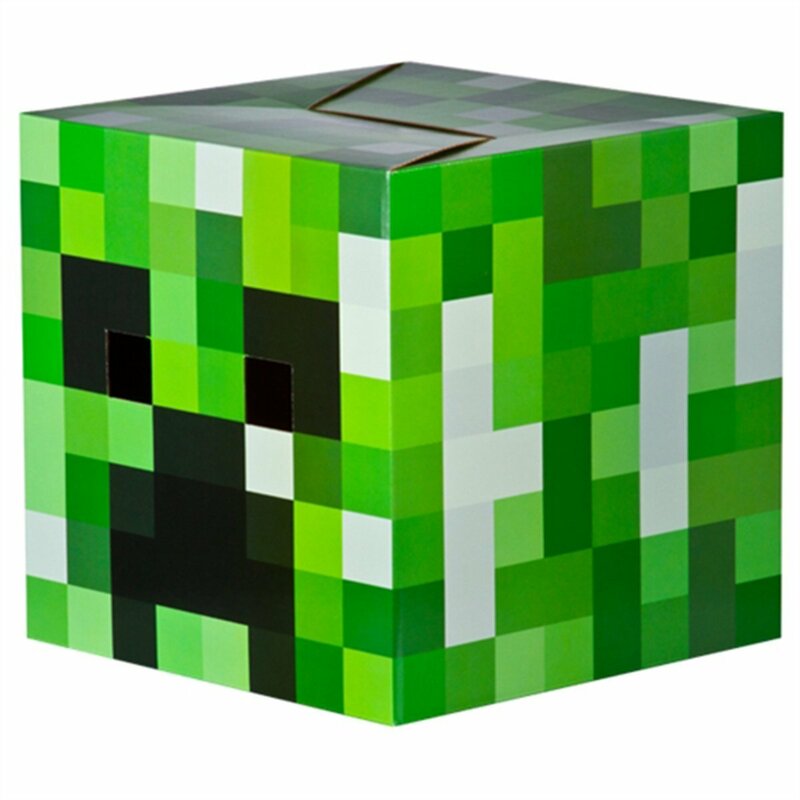 As I continue to search for a Halloween costume, I thought the kids might be more familiar with a Minecraft creeper! A couple years back, Cory shared this DIY creeper costume. I don't have that level of commitment, but for $13 this might be a lot easier to wear than the Stay Puft Marshmallow man I've been considering. Oh, Nemo! My Great Pyrenees is going to look great! 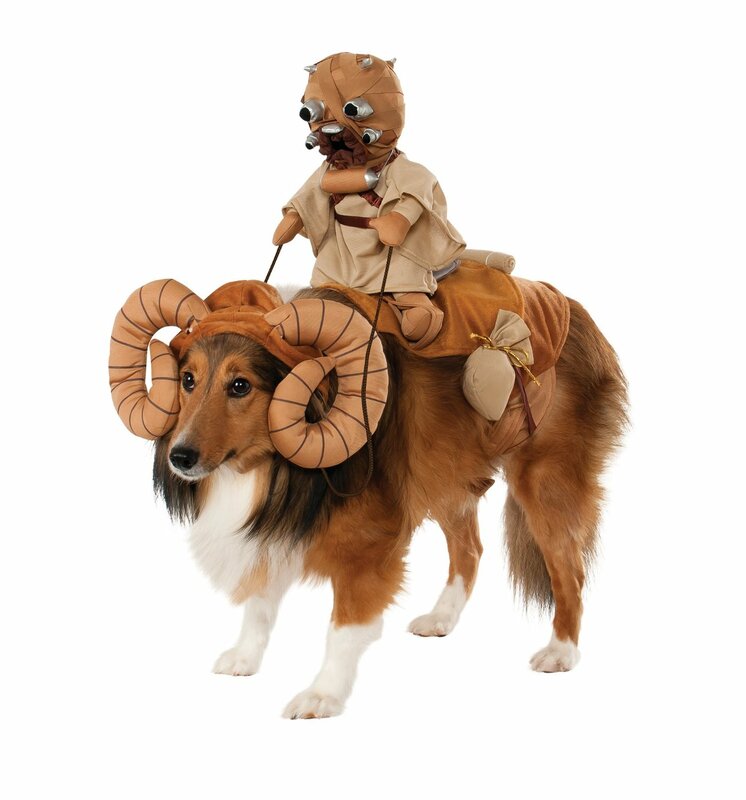 He'll be wearing this Bantha costume as we wander the entire .4 of a mile that is our neighborhood designated trick-or-treating run. I wish there was a Tauntaun. 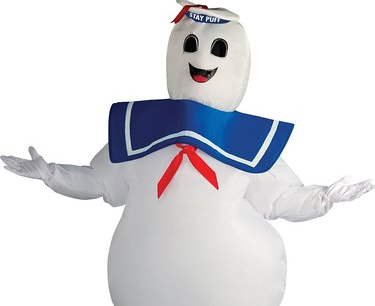 I'm considering this inflatable Stay Puft Marshmallow Man costume for Halloween. 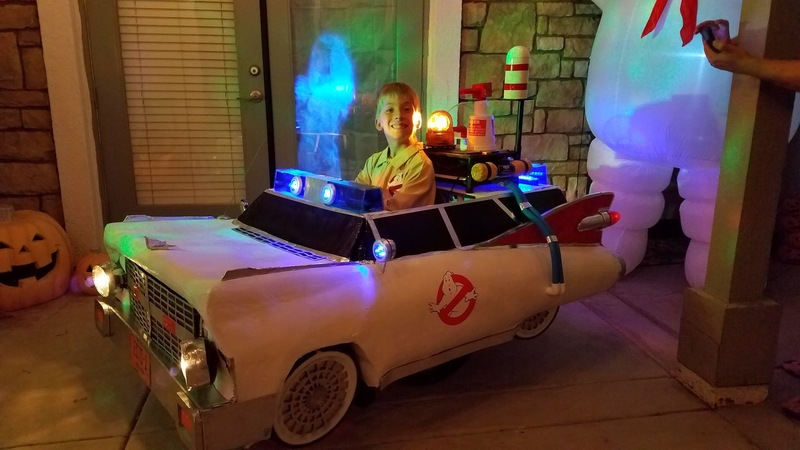 Every few years my Ghostbuster costume comes out of storage, but I feel like stepping on a church. 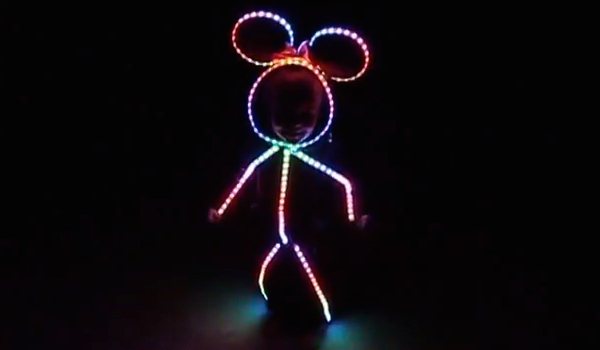 A friend has this costume and it uses a clever battery operated fan to pump air into the suit, keeping it inflated. At $30 it is a bargain.